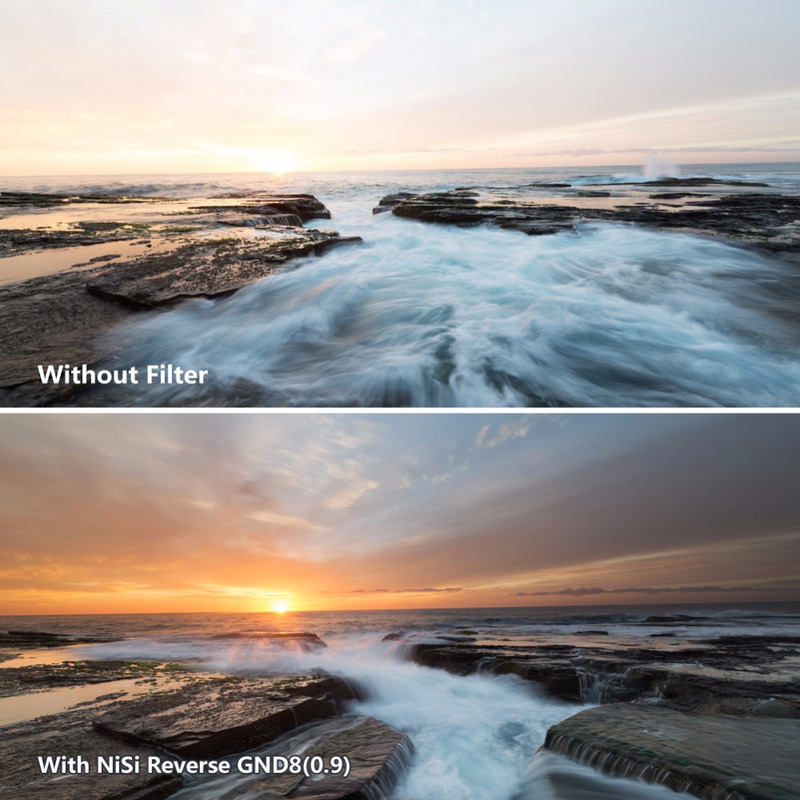 Camera is different from human eye.The light sensitization of human eye is stronger,so people can easily see the light and dark areas clearly. 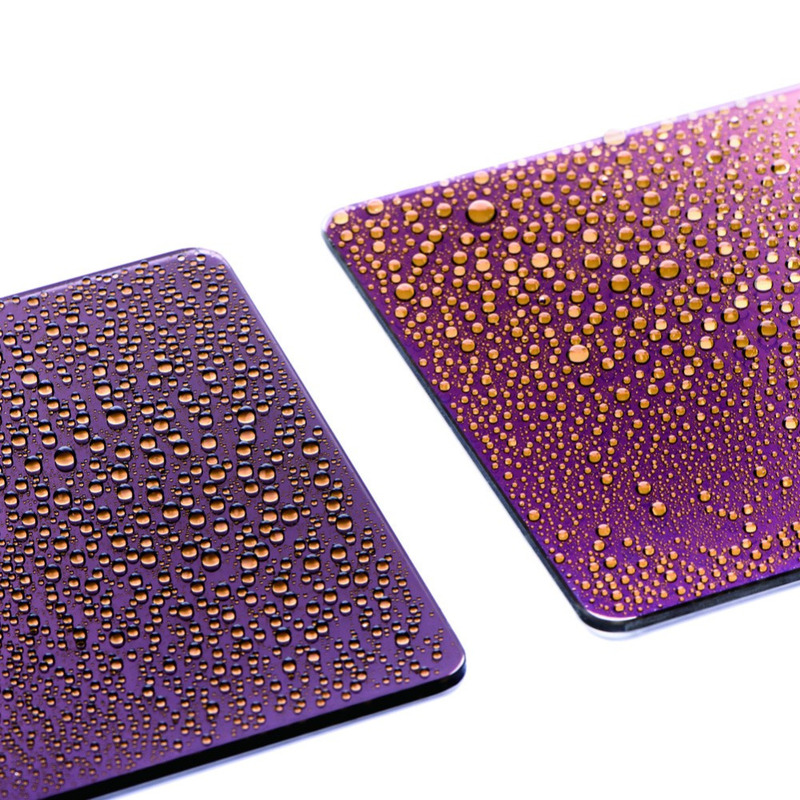 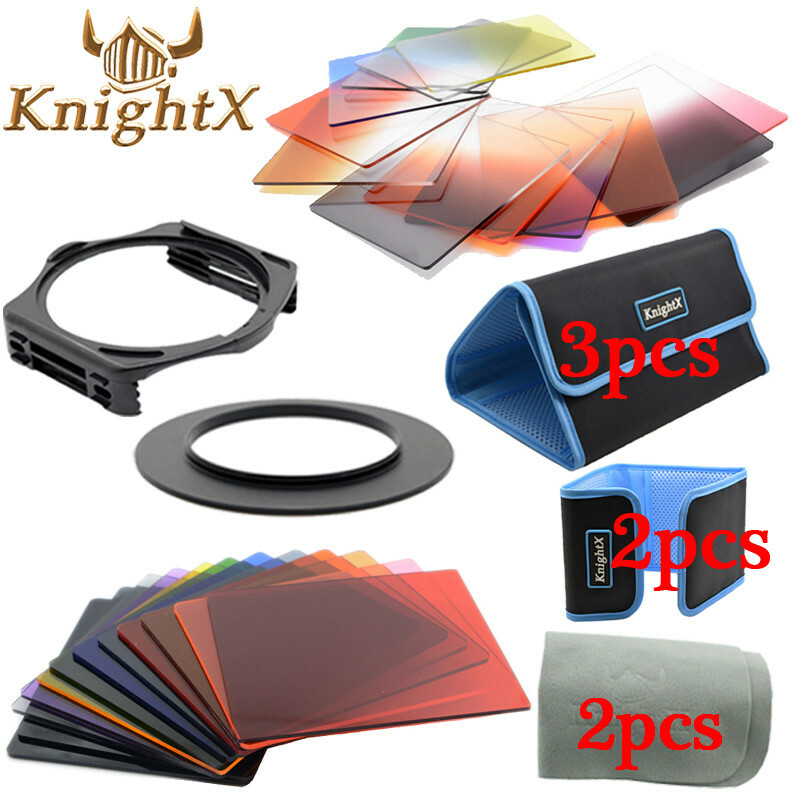 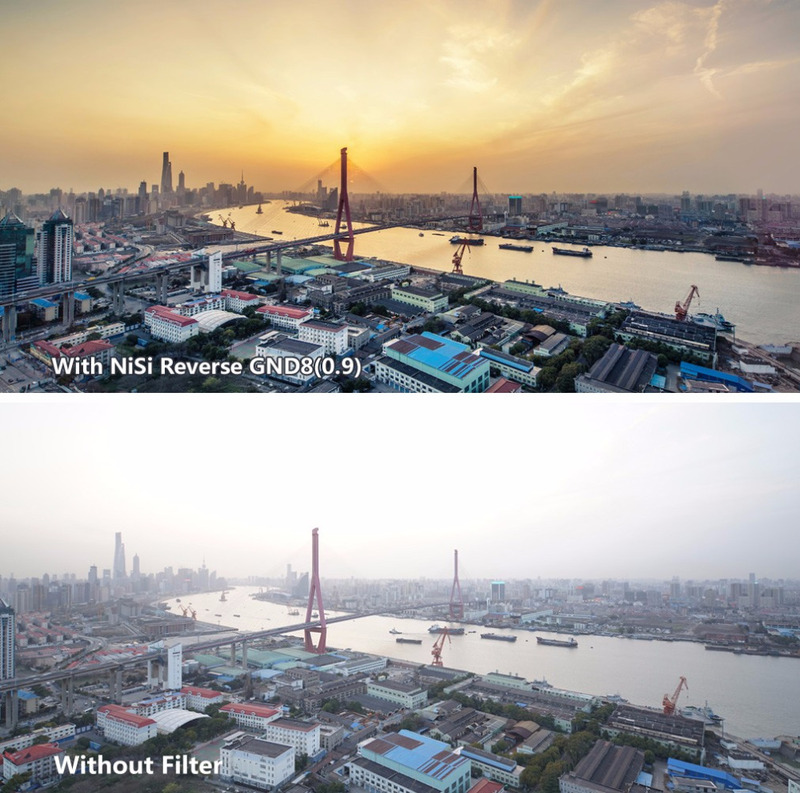 However,the light sensitization of camera is weaker, so it cannot exposure the details of the extremely light and dark scenery at the same time. 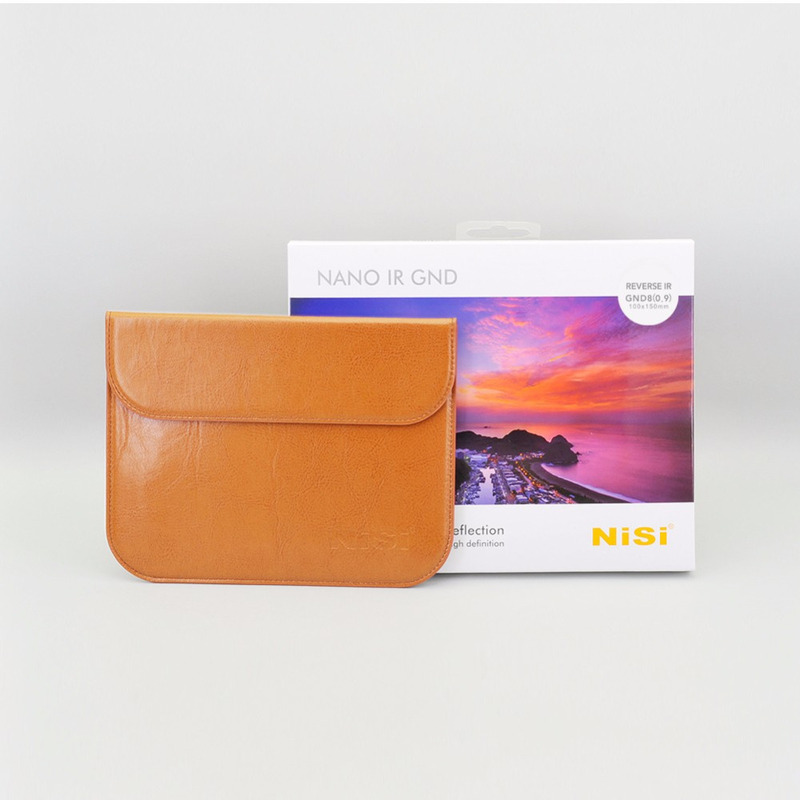 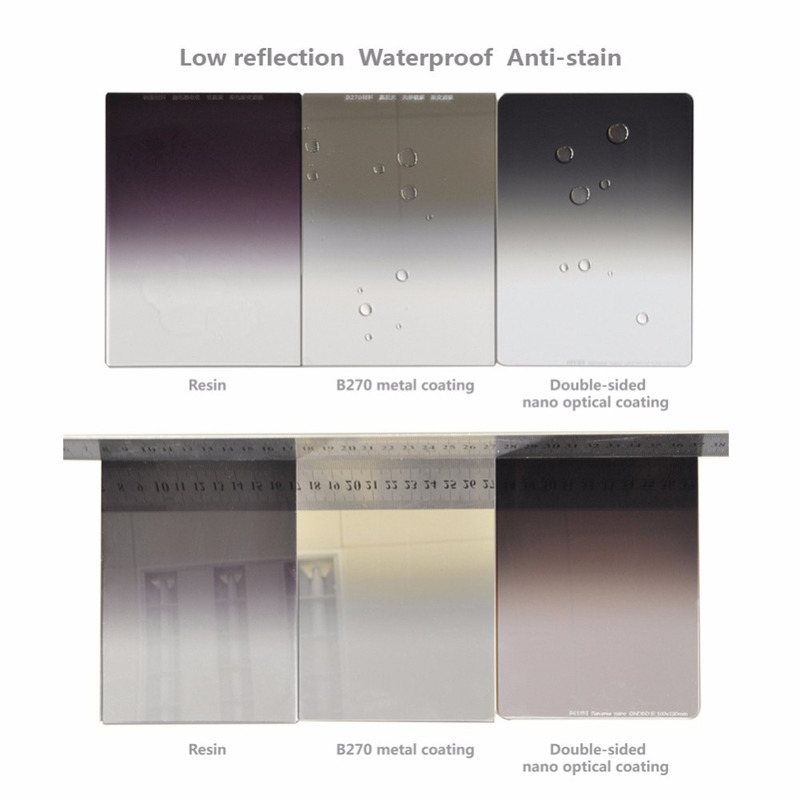 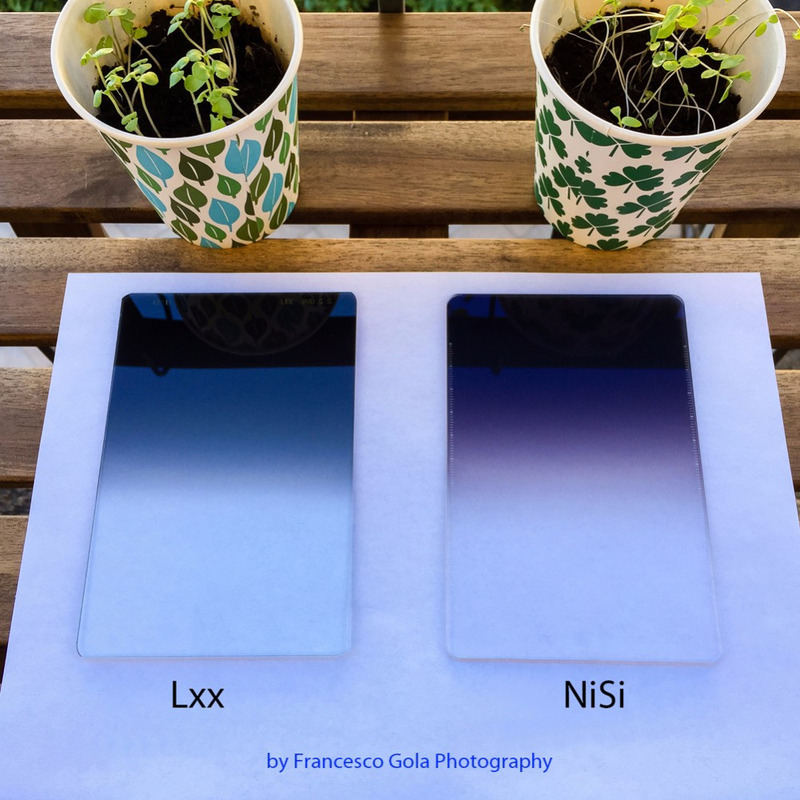 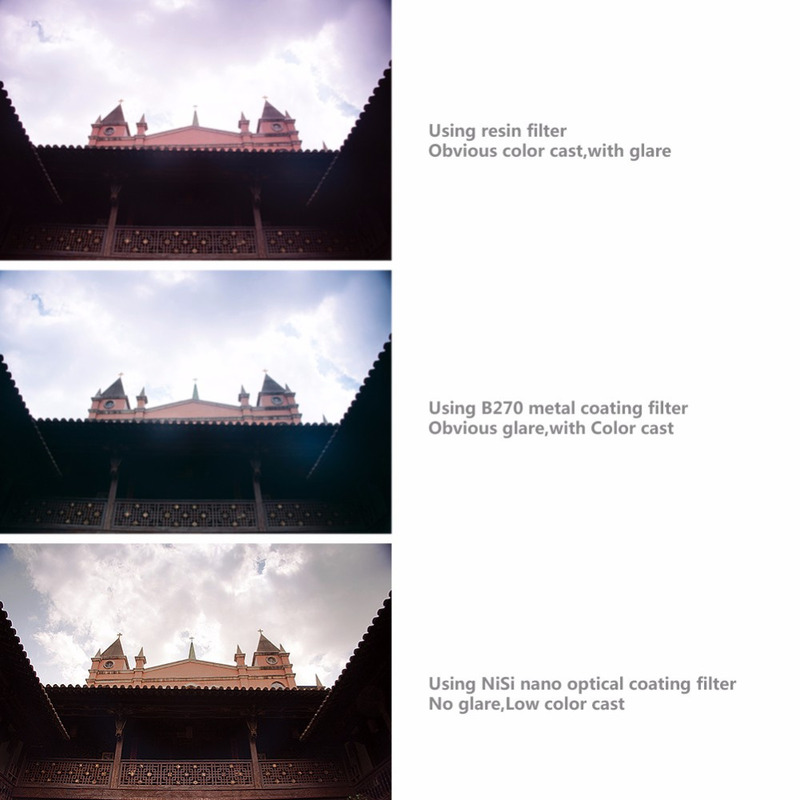 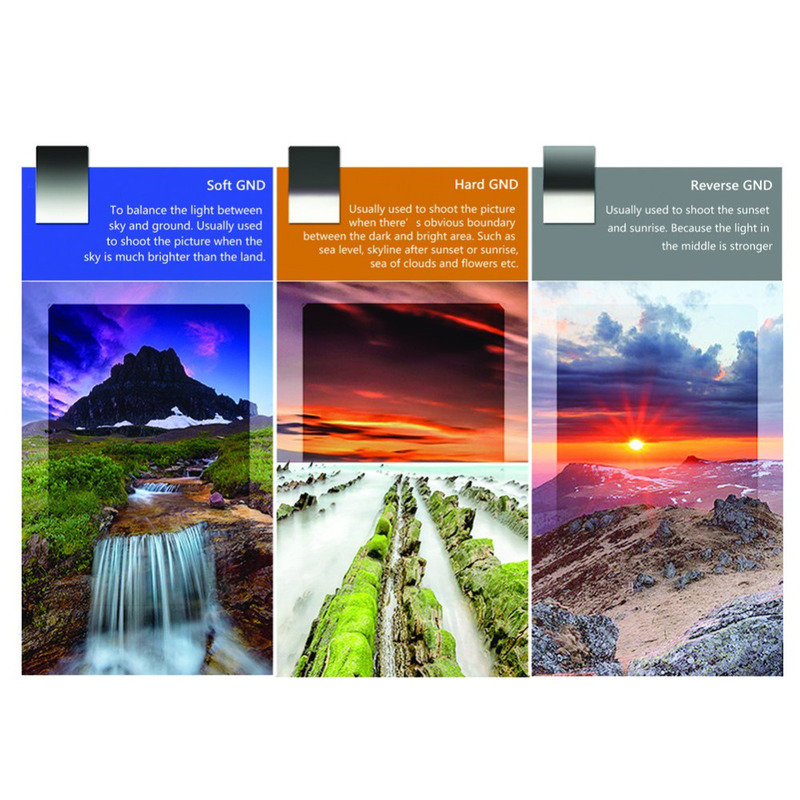 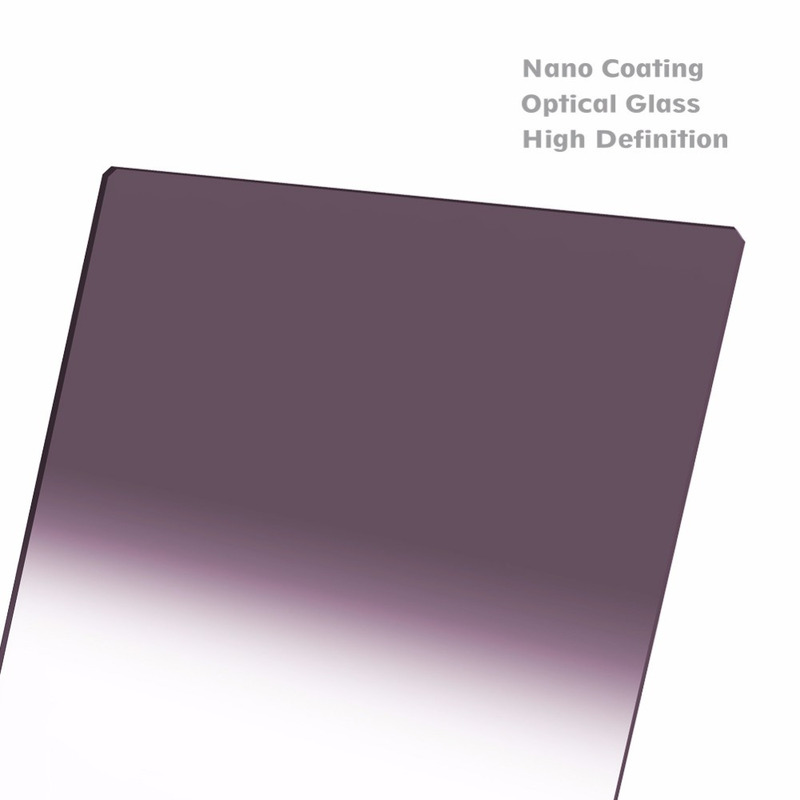 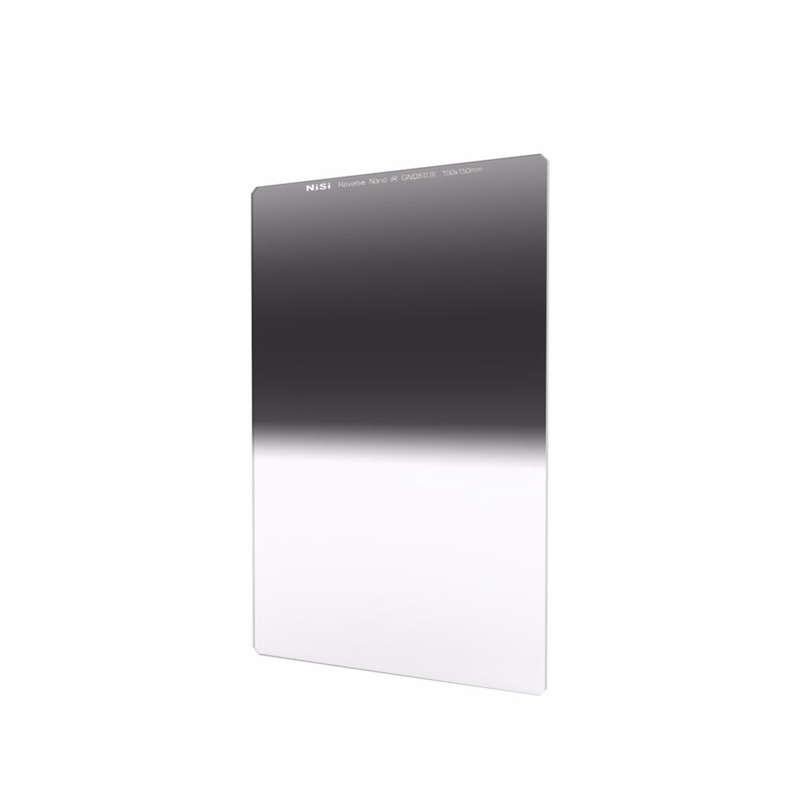 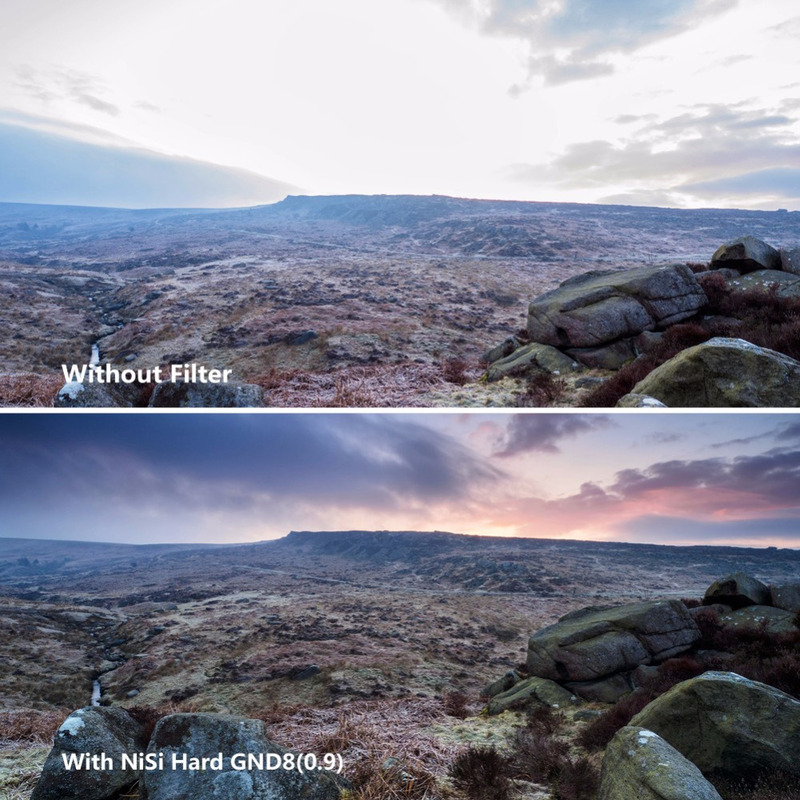 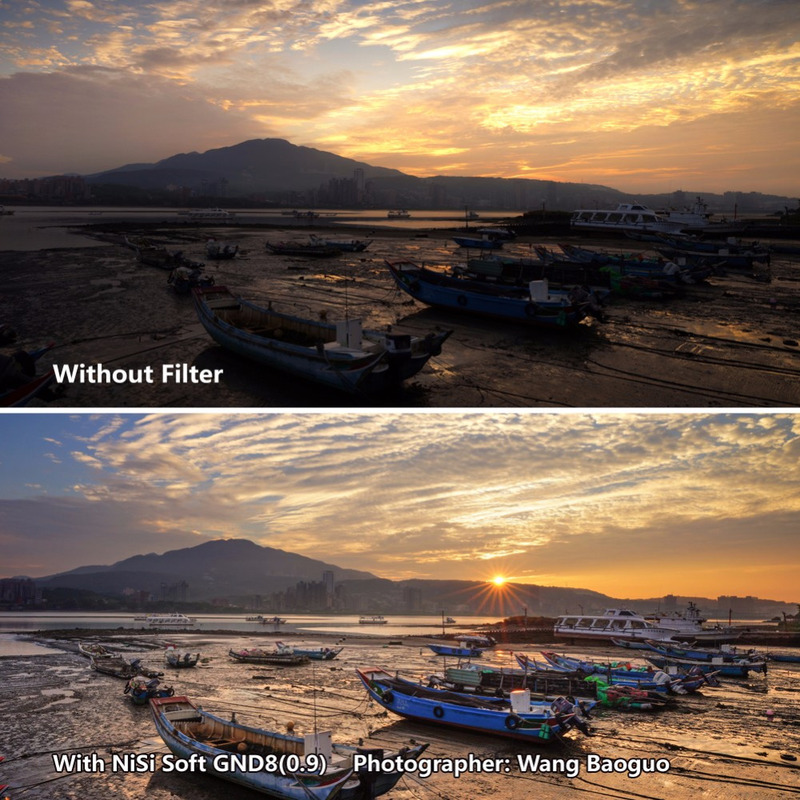 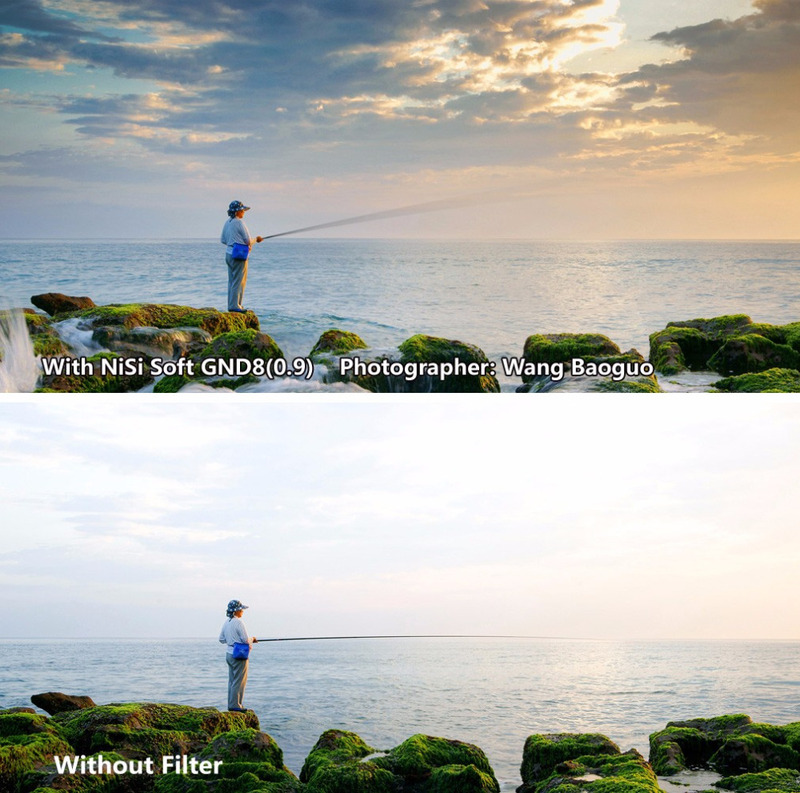 In order to avoid the lost of any detail, people use GND filter to reduce the exposure of the bright part, which can balance the bright and dark part of the scenery.